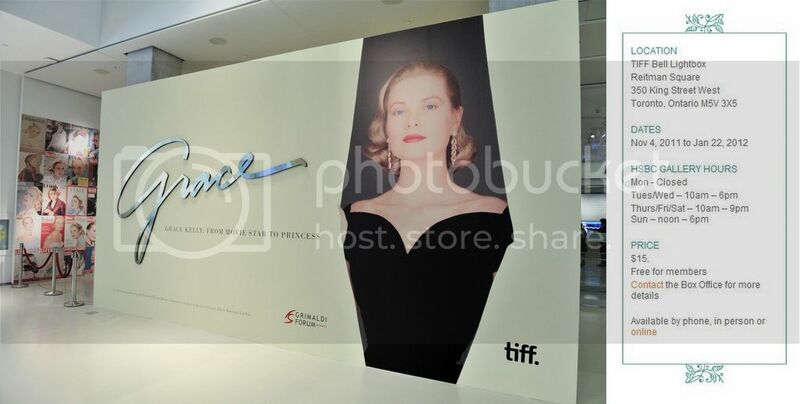 Yesterday was the opening of Grace Kelly: From Movie Star to Princess Exhibit at TIFF Bell Lightbox. 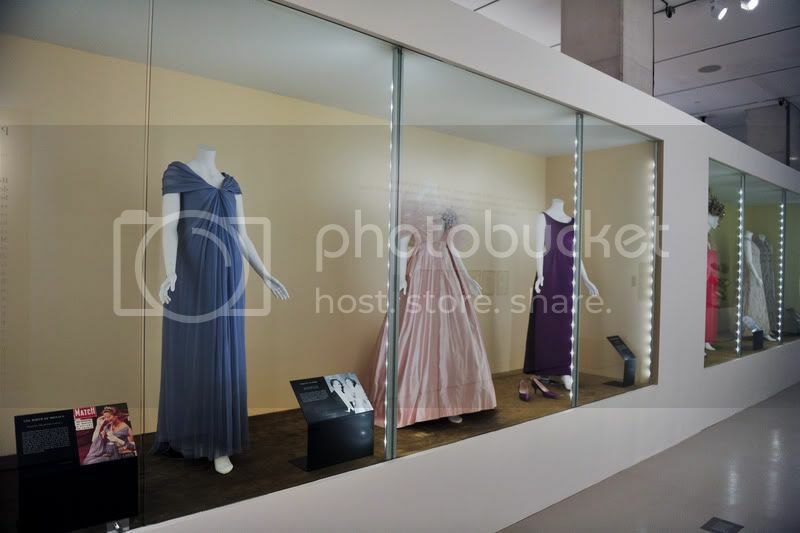 This much anticipated exhibit—which runs through January 22, 2012— was launched by Grace Kelly's son, Prince Albert II of Monaco, and his wife, Princess Charlene in Toronto on November 3rd. 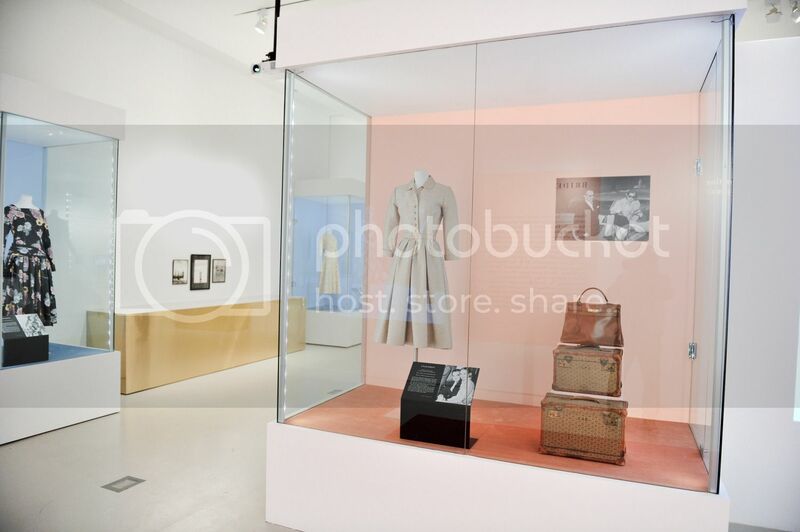 Despite being one of the most photographed women of her time, Grace Kelly always was a mystery.This beautifully choreographed exhibit provides an intimate look into the life of Grace Kelly. 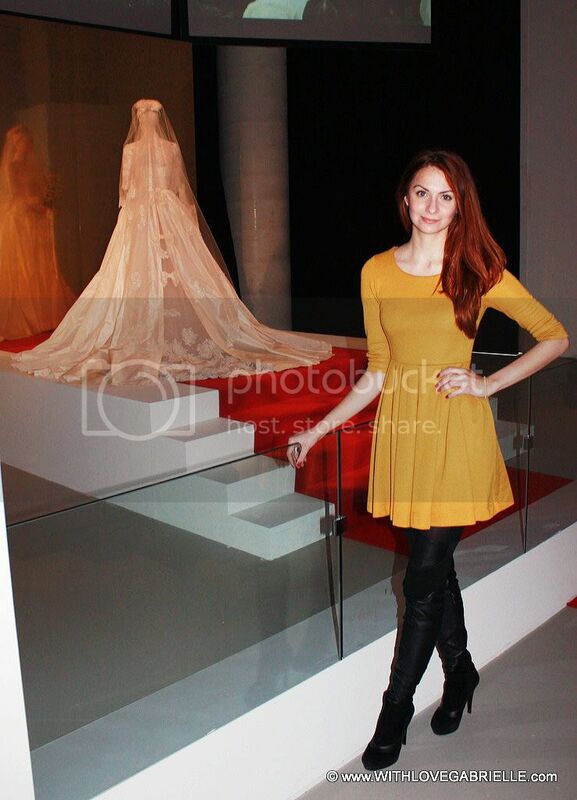 With the rarely-displayed items and artifacts ranging from Grace Kelly's days as a leading lady in Hollywood, to a princess of one of Europe's oldest royal families; the exhibition features many of her original dresses, an exact replica of her iconic wedding gown, her signature "Kelly bag", and tiara. Please scroll through the below gallery for some of my favourite pieces. Launching in conjunction with the exhibition on November 4th, TIFF Cinematheque's film series Icy Fire: The Hitchcock Blonde is a fascinating exploration of the great director's obsession with the cool, regal blonde goddesses that Kelly played for him in Dial M for Murder, To Catch a Thief and Rear Window, and December brings a Grace on Screen program which surveys Kelly's brief but spectacular successful screen career from her first small appearance to her most famous starring roles. 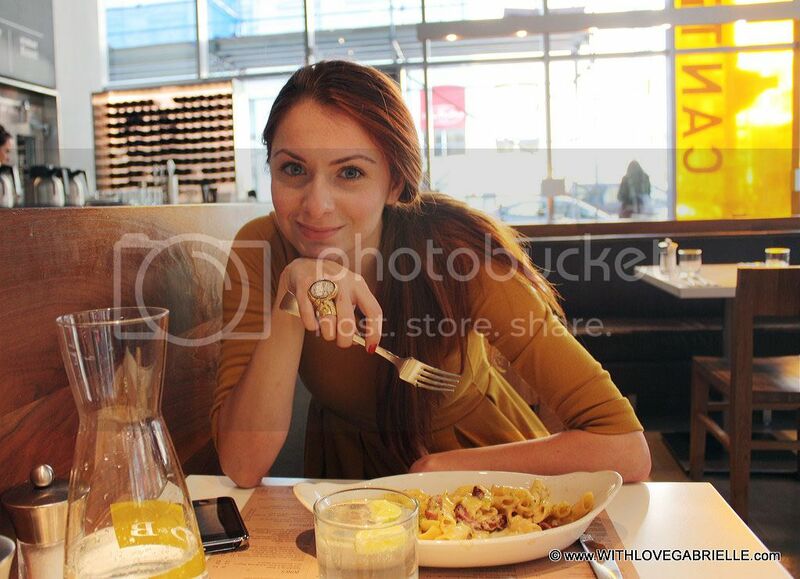 Following the event, one of my girlies and I went out for  delicious mac & cheese pastas at Oliver & Bonacini Canteen. The open space  of the restaurant is bright and welcoming, and the menu is simple and tasty. 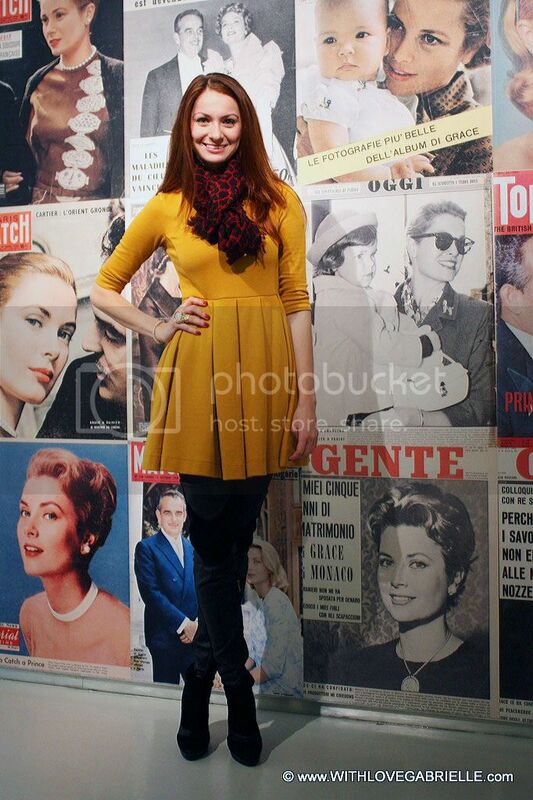 It is  perfect for mid-day lunch with girlfriends or to just catch up on some reading. Which Grace Kelly look is your favourite?